OFFICE CUBICLE SINGAPORE - High quality office workstations, partition, panels, etc at direct factory prices, fabricated according to your requirements. 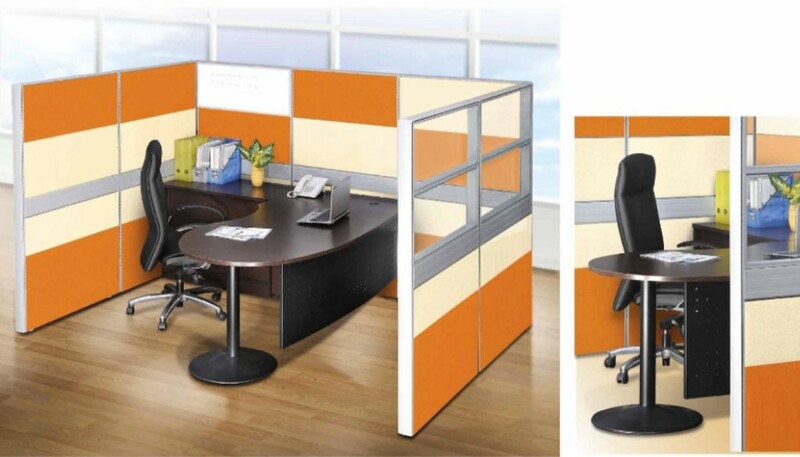 Office cubicle Singapore – Office Empire‘s 80mm thick partition panels and Office Furniture creates the foundation for your work environment. It gives you the flexibility to create unique workspaces, from simple startup offices to sophisticated business environment. 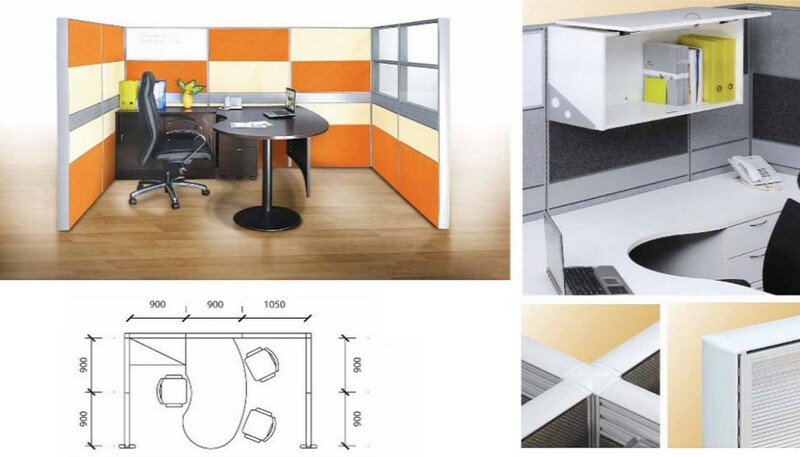 Office Cubicle Singapore – Want to find out more about Office Empire‘s range of Office Furniture, Office Partition Panels or Office Renovation Services? Do drop us a line and we will get back to you!